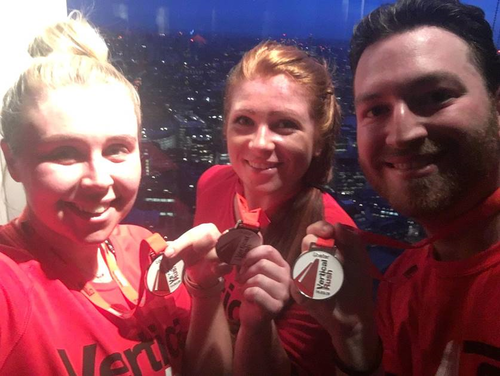 A team of 15 troopers from the JCW Group climbed 42 floors and 932 steps for Shelter’s Tower 42 challenge last week. Situated near the Gherkin and at 600 feet above pavement level, Tower 42 adds to London’s famous skyline. It takes just over 10 minutes on average to climb the 932 steps to the top. If you’re a commuter in London that’s nearly 5 x the steps at Covent Garden Station and Russell Square. It’s also up to 60 times longer than the average staircase in a house in Britain with two floors. The JCW Winner was our Finance Director, Simon Elsbury who completed the climb in 07:08! 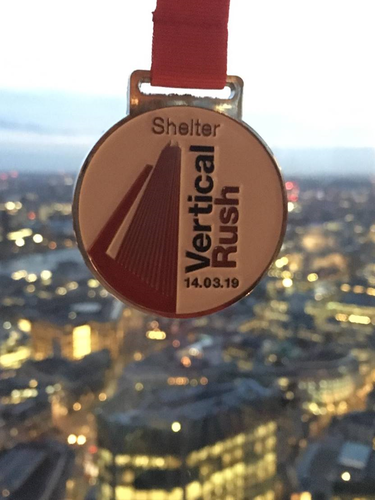 The fastest person to complete the climb in 2019 did so in 04:17. Everyone who took part received a goodie bag, running t-shirt, medal and most critically JCW company kudos! 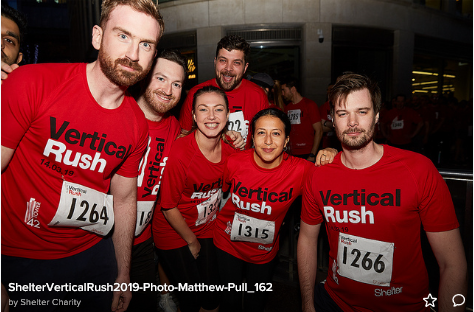 Well done guys, another challenge for a great cause! Do you fancy joining us next time? JCW is hiring. Give our Talent Acquisition Manager, Gemma Hartley a call on +44 (0) 203 589 9287 or email gemma.hartley@jcwresourcing.com for a confidential chat about a career at JCW today.